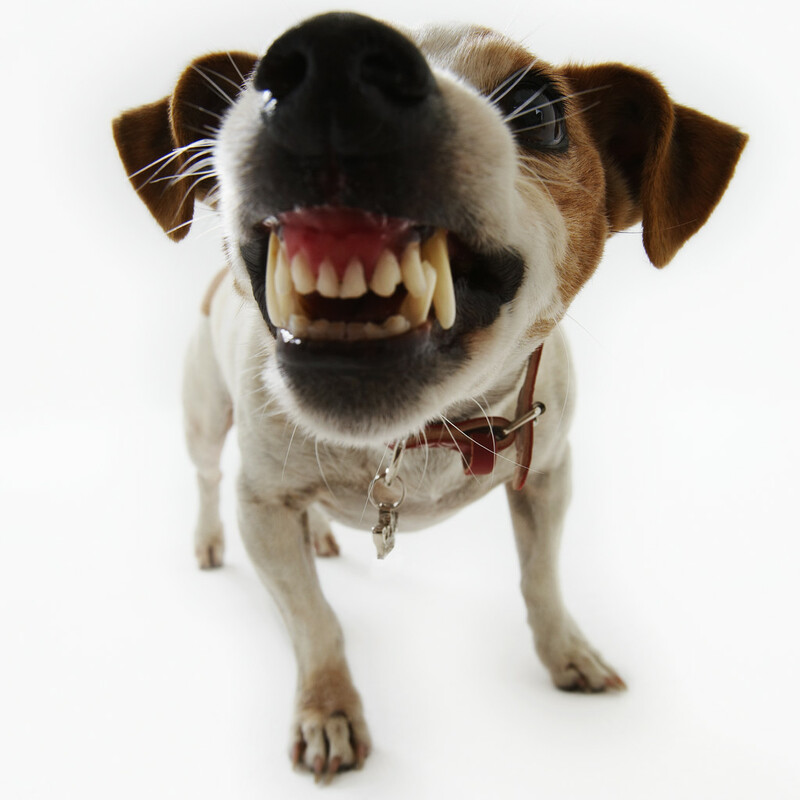 All dog owners hope their pet won't show aggression towards other animals or people, but it can happen for many reasons. Often it is a sign of irresponsible ownership and is against the law. Pet owners are always responsible and legally liable for the actions of their animals. Provide and maintain a proper and effective enclosure to prevent the dog from escaping.